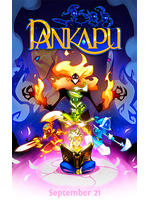 After a PC and consoles release, Pankapu is now available on Nintendo Switch. Here are some gameplay videos in 1080p60. 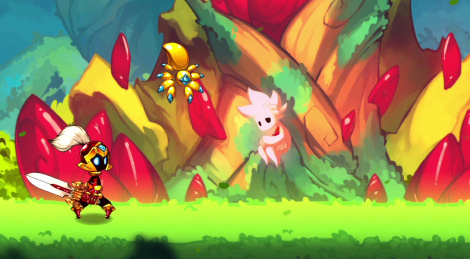 I learned about Pankapu about 2 weeks ago, seems to be a good Metroidvania game. And the art style is lovely. You can switch between 3 characters: a knight, an archer and a sorcerer, and learn new abilities and upgrade their powers. I might just pick it up after I finish Divinity: Original Sin. As a side note, it's great to see the Nintendo Switch is getting a lot of 3rd-party support from both small and big developers. It's a great system and Nintendo deserves all the success they can get.